Business process management (BPM) is not a one-way street. The most successful BPM solutions are highly collaborative with highly responsive software applications. Appian’s Cloud BPM Solution makes this possible by taking all the power of the Appian BPM Software suite and putting it in a hosted environment. All you have to do is pay the monthly fee and log on from any place with an internet connection. Appian’s Cloud BPM is on-demand. Apart from process modeling and analytics, Cloud BPM has the capability to bring key people and creative minds together with a built-in web portal presentation environment. The environment is a secure, version-controlled document sharing and indexing system with team collaboration features. 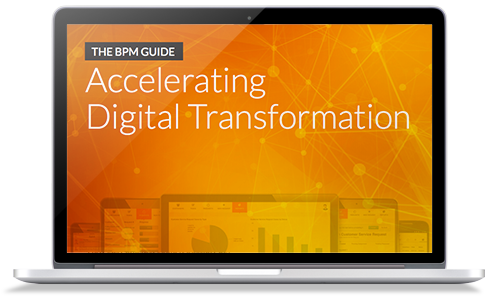 Best of all, it is simple and straightforward so everyone can use Appian Cloud BPM to its full potential. Appian BPM solutions are the leading BPM software solutions on the market. The technology is scalable for organizations of all sizes and is used across a variety of industries.